The popular manufacturer of computer displays, Eizo has announced two new widescreen LCD monitors which are FlexScan SX2761W (27 inch) and SX2461W (24 inch), aiming directly at CAD users and graphic designers. Both of the latest LCD models feature a same 850:1 contrast ratio, a resolution of 1920 x 1200 (WUXGA) and even an ability to be set up vertically or horizontally. The new Eizo Flexscan SX2461W LCD will cost around $1,200 while the FlexScan SX2761W will cost for around $1600. 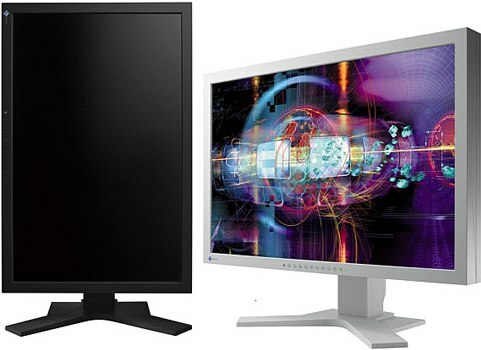 Both latest Flexscan LCD monitors will be available in coming December.